Author H C Gates; 16 pages, soft cover with six colored illustrations by Joanna Edgecombe. 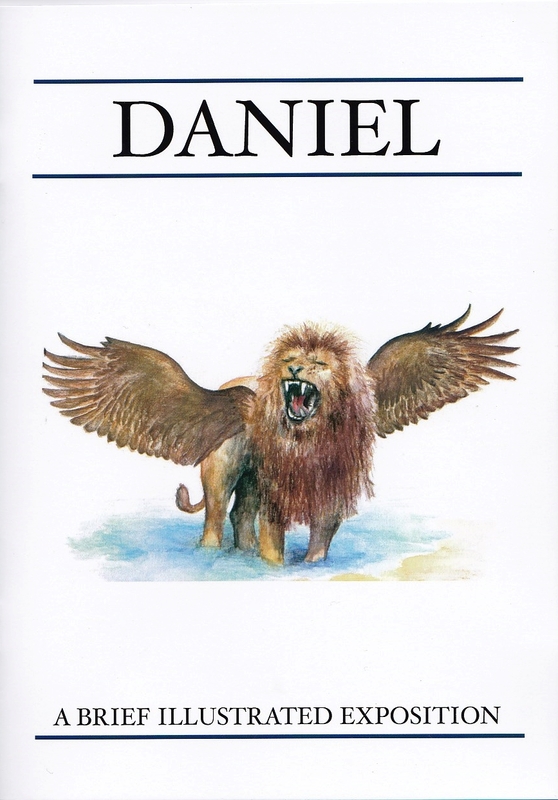 This booklet is intended as a brief introduction to the main prophetical chapters (2, 7, 8 & 11) of the book of Daniel, It has been out of print for many years. 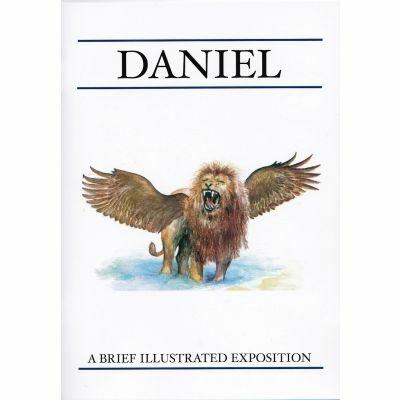 It is reprinted now with the original black and white illustrations replaced by lively colored depictions of the symbols in the prophecies and also colored maps.